Posted by fliere on Thursday, August 16, 2018 in Events, News. 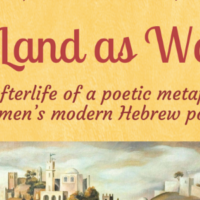 The lecture will take place on Monday, September 17 at 6pm in Buttrick 102. 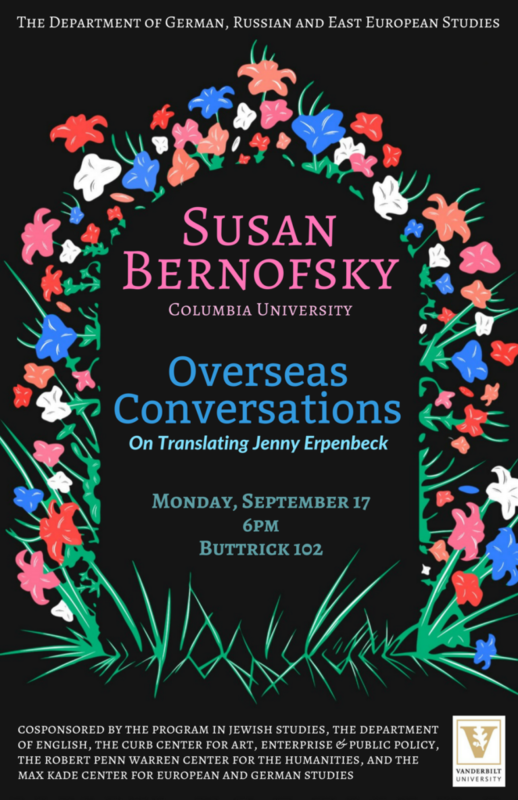 Translator Susan Bernofsky presents the work of Jenny Erpenbeck (in particular her novels The End of Days and Go, Went, Gone) from a translator’s-eye-perspective, analyzing the resistance these works offer to translation even as they thematize translation in both literal and figurative senses. Susan Bernofsky directs the program Literary Translation at Columbia in the Columbia University School of the Arts Writing Program. Her translations include works by Robert Walser, Franz Kafka, Hermann Hesse, Jenny Erpenbeck, and Yoko Tawada. Her translation of Erpenbeck’s novel The End of Days won the 2015 Independent Foreign Fiction Prize, The Schlegel-Tieck Translation Prize, the Ungar Award for Literary Translation, and the Oxford-Weidenfeld Translation Prize. Her translation of Tawada’s novel Memoirs of a Polar Bear (2016) won the inaugural Warwick Prize for Women in Translation. She is currently writing a biography of Walser and blogs about translation at www.translationista.com.